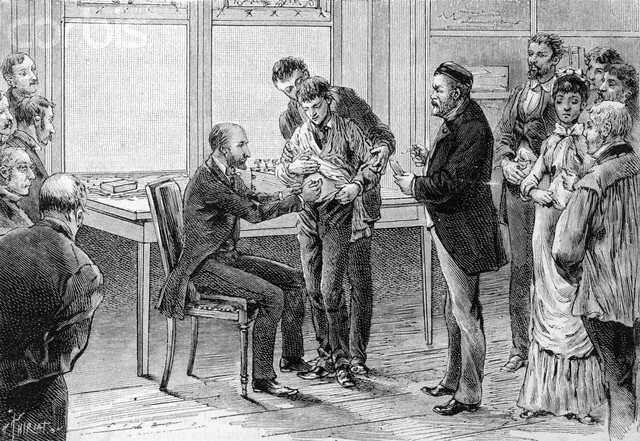 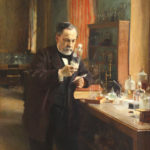 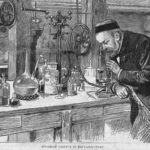 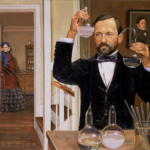 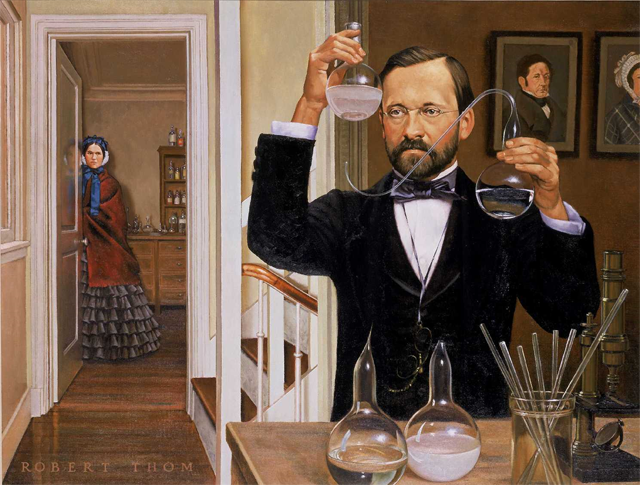 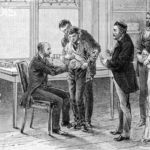 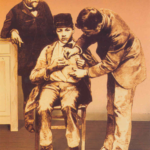 Louis Pasteur lead a very active life and was always a “hands on” scientist. 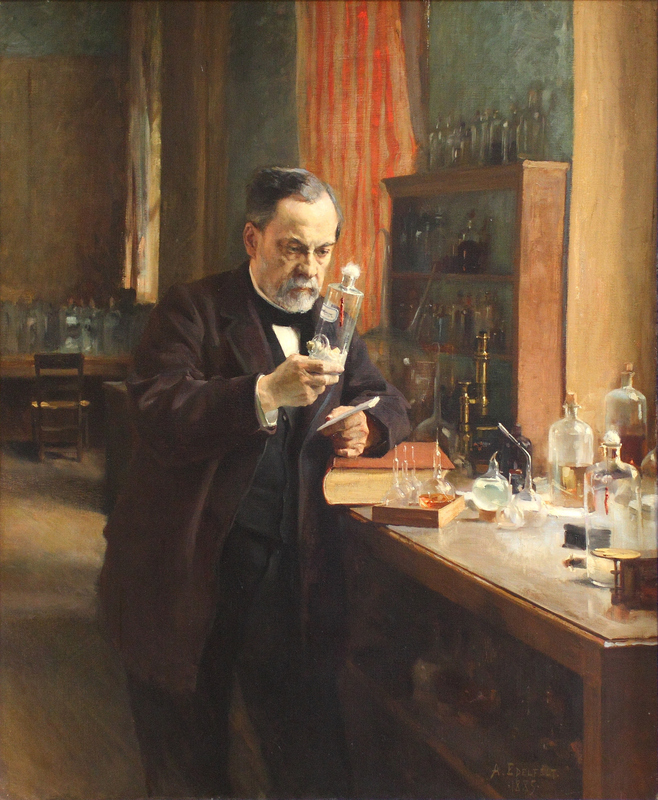 This gallery features images of Pasteur working in the fields, laboratory and as a professor. 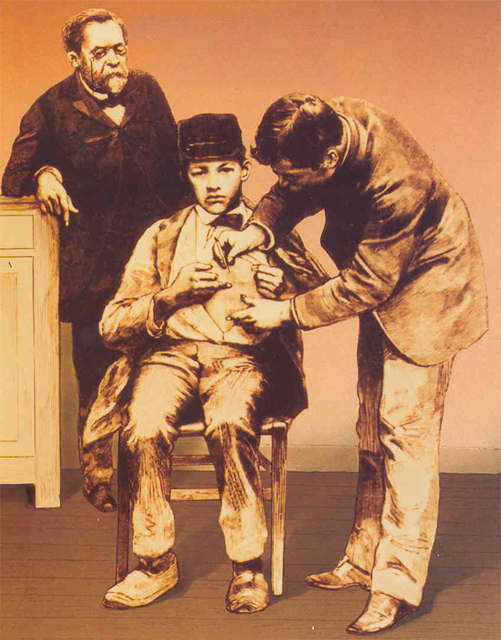 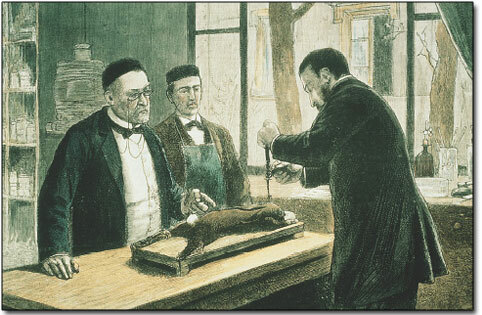 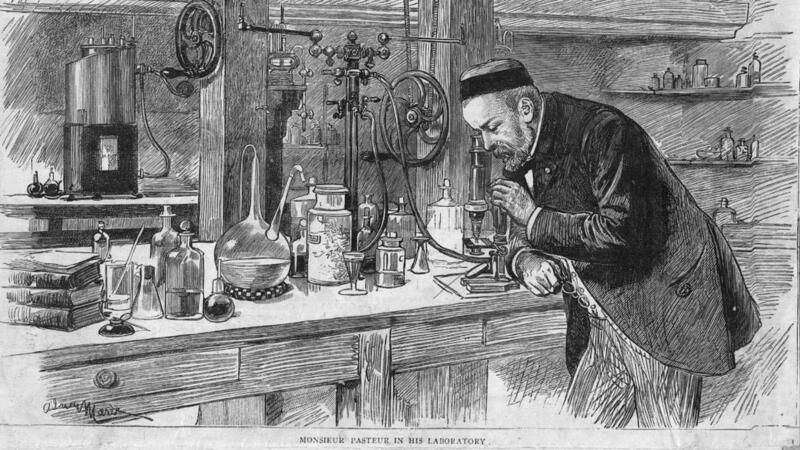 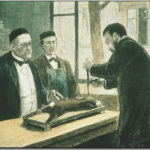 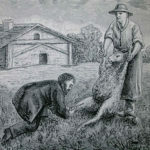 Pasteur experimenting on a chloroformed rabbit.